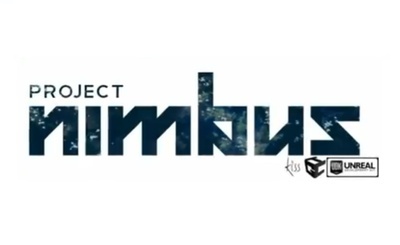 Project Nimbus is anime-style science fiction game. It is a third person mech battle game developed by GameCrafterTeam and published by KISS ltd. It is currently available in beta for Windows and Mac through Steam's early access program.